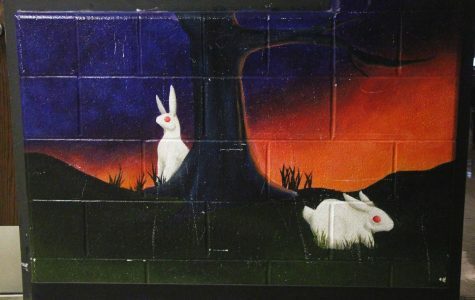 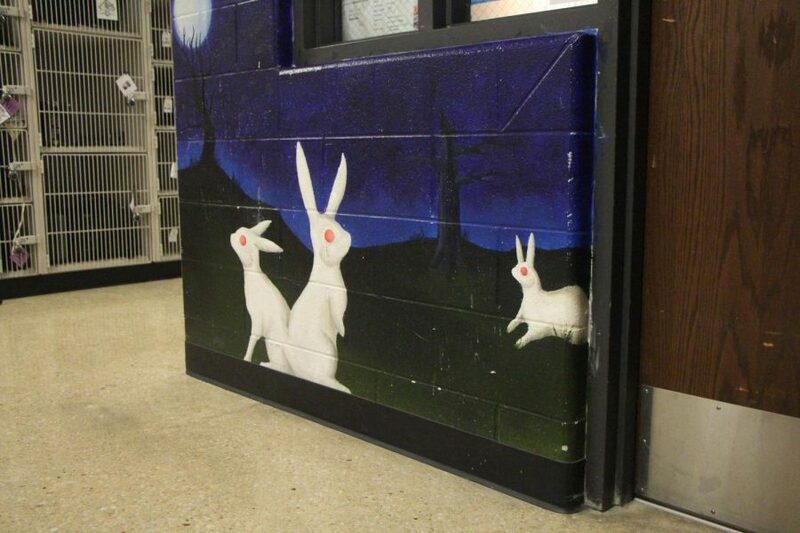 On the walls of the offices in the art department, the "bunny" mural was painted by Caranne Camarena. 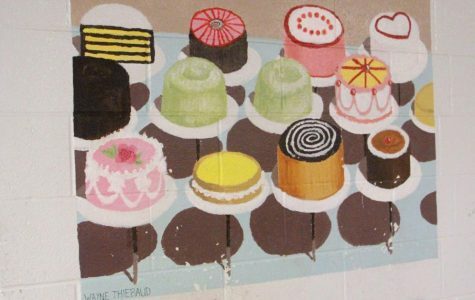 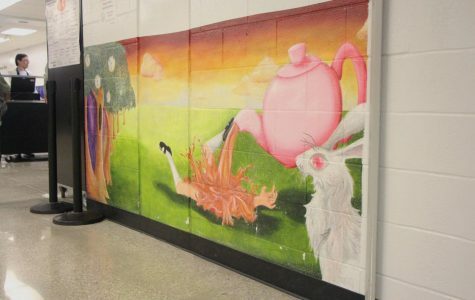 The murals that cover the walls of Northwest have accrued over the years, with painting starting around 2002 and continuing until 2014. 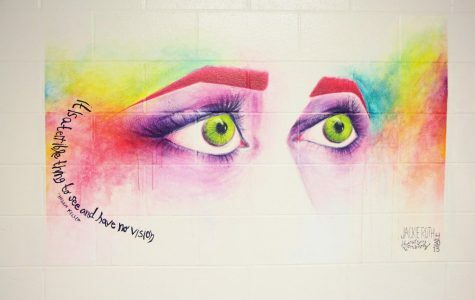 While painting new murals has stopped, art teachers Brian Pollack and Melanie Mikel reflect on some of their favorites throughout the school.